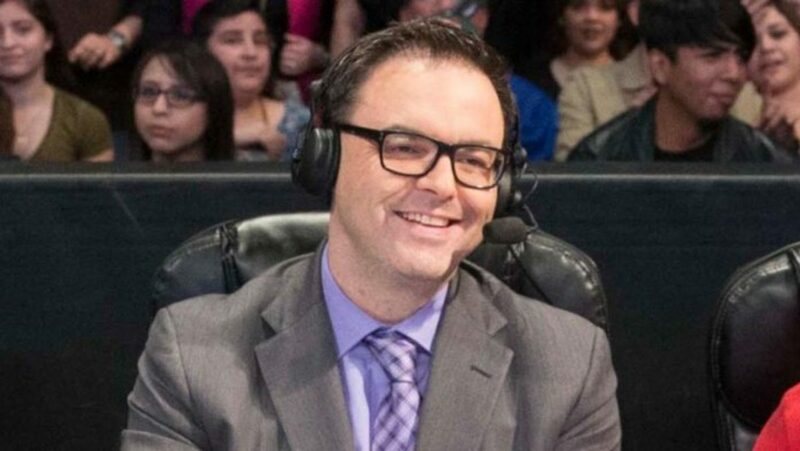 First we have talk on the Mauro Ranallo documentary, where he shared his battles with mental illness throughout his life while calling some of the most prolific fights of the modern era. There’s also notes on Stardom’s Io Shirai heading to WWE, WWE’s Sumo Hall tour, Raw and SmackDown previews for this week, Best of the Super Juniors, Cody/Nick Aldis, LA Park, PWG, UFC Liverpool and the continuing weight-cutting problems, Conor McGregor and news on Nate Diaz. Mailbag for this week has LA Park’s chances of getting into the Observer Hall of Fame, women’s promotions in Japan joining bigger promotions, New Japan and barricades plus more! A fun show as always so check it out~!